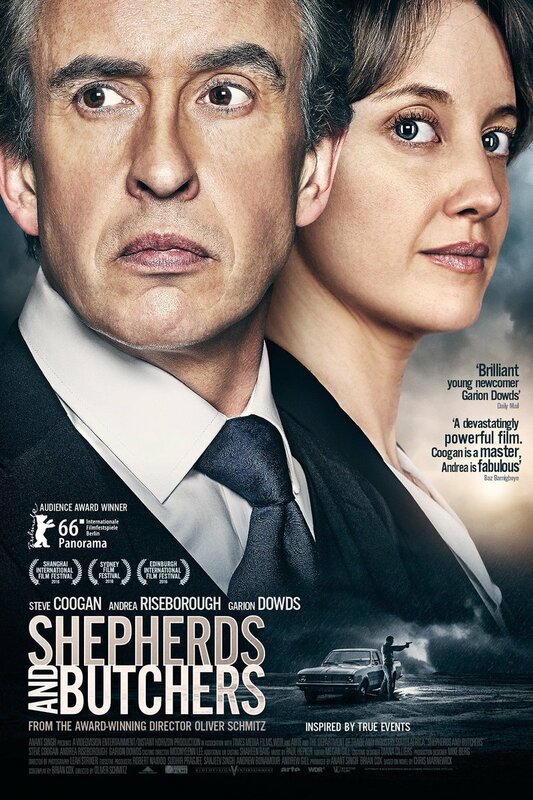 Shepherds and Butchers DVD release date was set for January 31, 2017 and available on Digital HD from Amazon Video and iTunes on January 23, 2017. When a lawyer becomes involved with the curious case of a South African prison guard, he has absolutely no idea what he's getting himself into. At first, it seems like it could be a clear-cut case; after all, the former guard is accused of many murders. But as the man's story begins to develop, against the backdrop of Cape Town in the 1980s, suddenly it becomes obvious that there may be a lot more to the tale. Recalling harrowing executions, this man and his testimony will never be forgotten.